Great Escape – The Ultimate Experience and Social – Eats & Crafts (new restaurant located in Great Escape) has recently renovated, rebranded and restructured the facility. The mission for this new business is to create a valuable experience every day, in every way, for everyone. Great Escape specializes in group events, corporate group outings, team building activities, VIP boutique bowling suite, adult and youth birthday parties, open bowling, bowling leagues, laser tag, arcade, great food and great fun. At Social – Eats & Crafts you will find a menu inspired by modern American cuisine. Social represents great food and a variety of craft beers. Social – Eats & Crafts offers 30 draft beers with 26 craft beers. 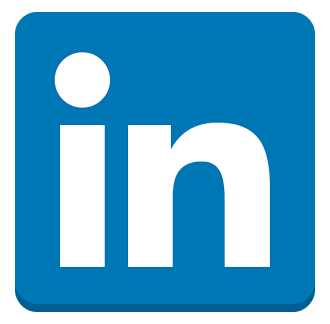 Learn more about Social. Actual close time dictated by business. Call first! All reservations must be booked 48 hours prior. We are currently expanding our facility and adding some new attractions! We are thrilled to share this with you! 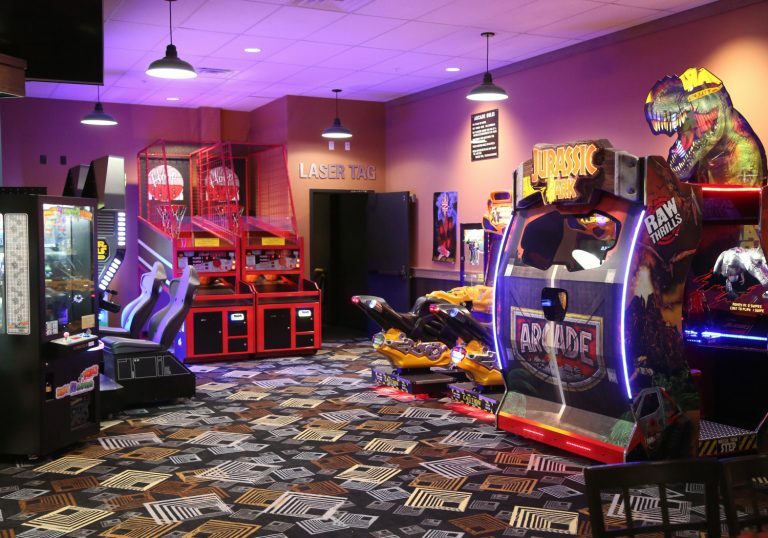 We will be adding a 50+ game arcade with redemption store and a brand new state-of-the-art laser tag facility. Arcade games are subject to change. We are currently finalizing game selection. During this exciting renovation our bowling center and restaurant will remain OPEN! Celebrate your Group Outing or Event at Great Escape! Great Escape is the premier choice for your upcoming holiday party or event! We have just what you need to make this year's event memorable. From your company outing, office holiday party, or maybe your own family celebrations, Great Escape has the space, attractions (bowling, laser tag, arcade, etc.) and food to make all those attending happy! Sounds pretty great right? Then don't wait and secure your date today! 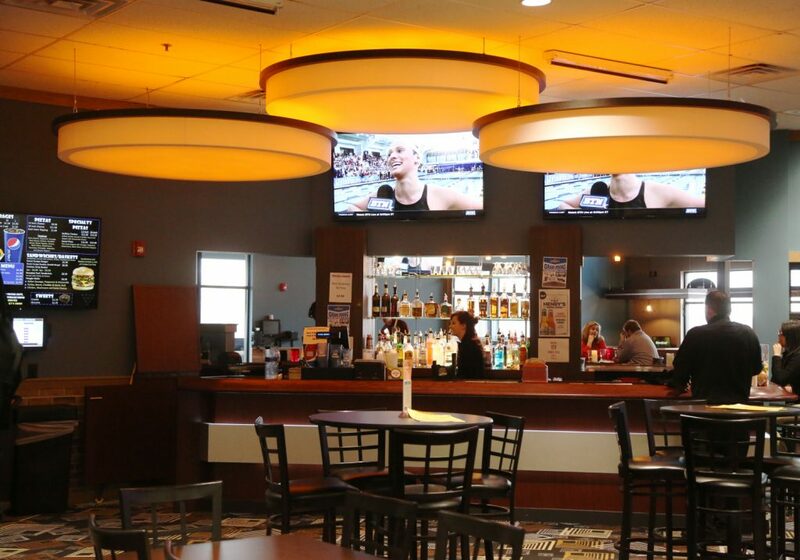 Great Escape is Des Moines premier entertainment center. Complete with bowling, laser tag, and arcade. Great Escape is a blast for people of all ages…kids, teens, and adults. Perfect for birthday parties, group events, fundraisers, corporate gatherings, family reunions, and so much more. Come Escape into fun. 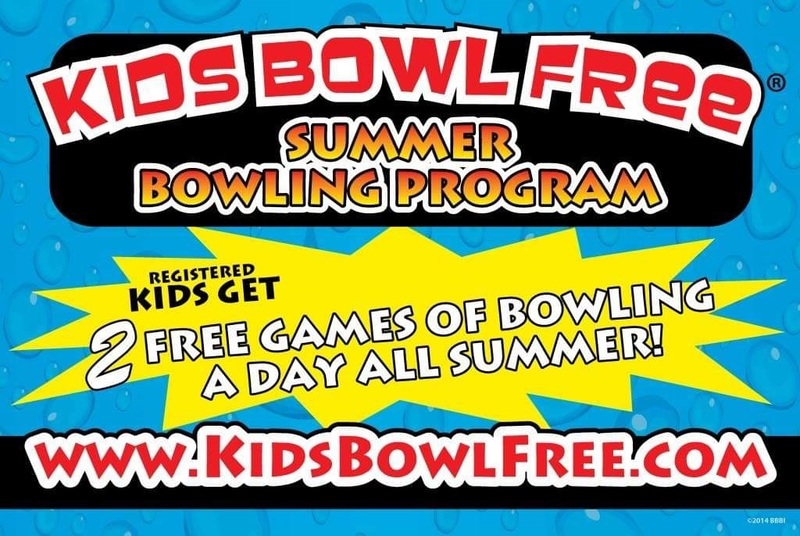 Sign up for a FREE ﻿﻿﻿$10 Open Bowling Certificate!